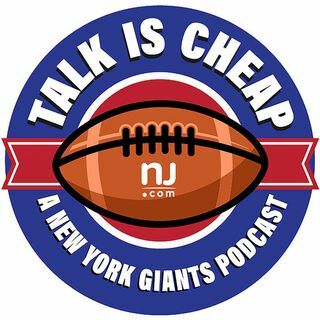 E95: Can the Giants contend for a Super Bowl this year? Training camp is right around the corner and we give a preview. Based on the roster's talent, how many wins do we expect this year? We also discuss players to keep an eye on during training camp and what fans will be talking about most when camp ends.